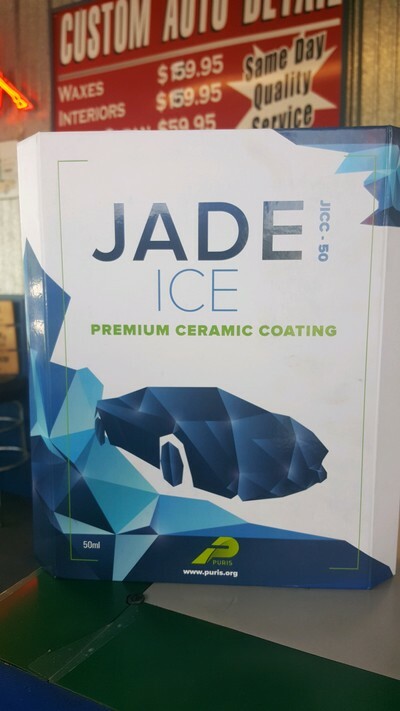 Delivers better gloss, hardness, and is hydrophobic meaning it will actively repel water! 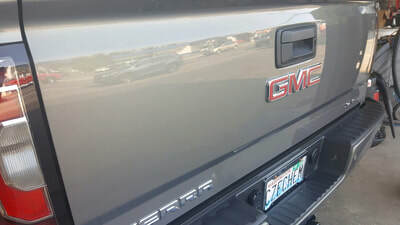 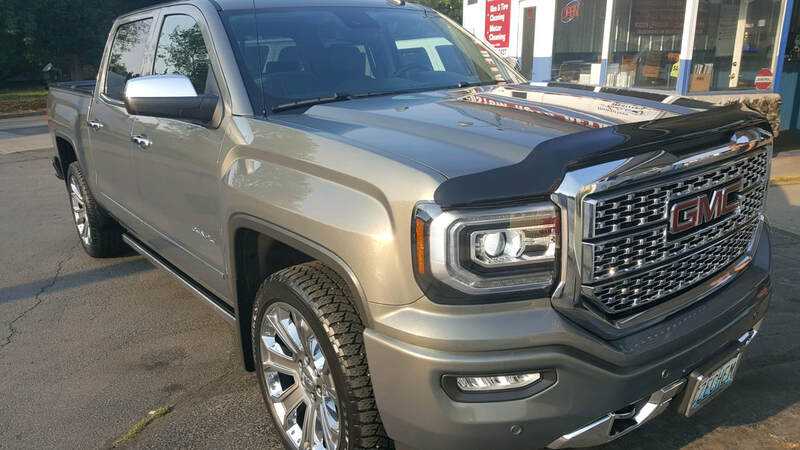 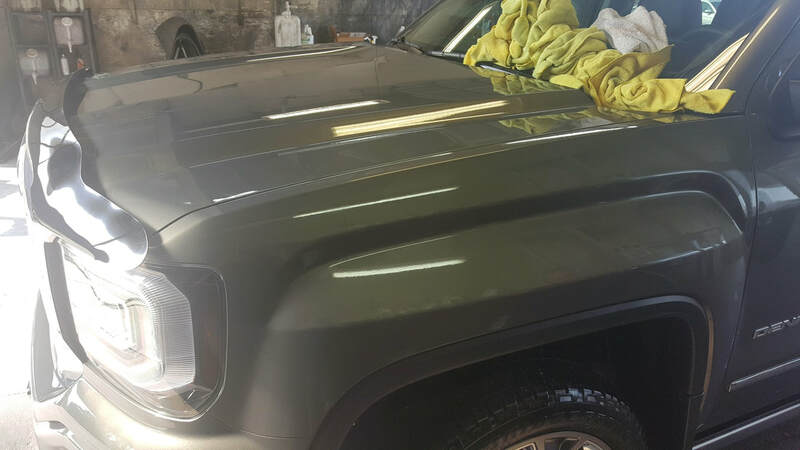 ICE is a clear, nano crystalline coating that protects your vehicle from weather, chemicals, and UV rays while repelling water, dirt and other contaminants. 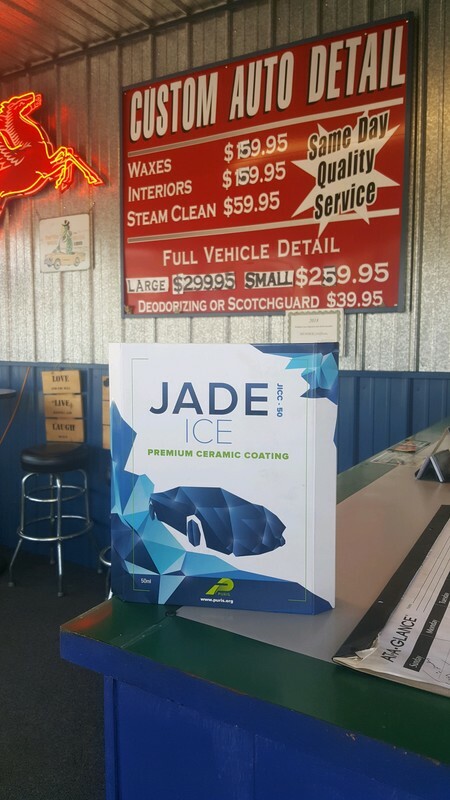 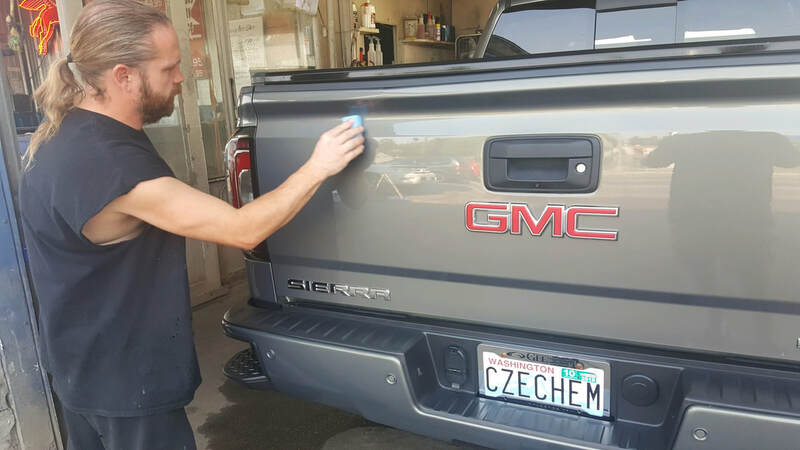 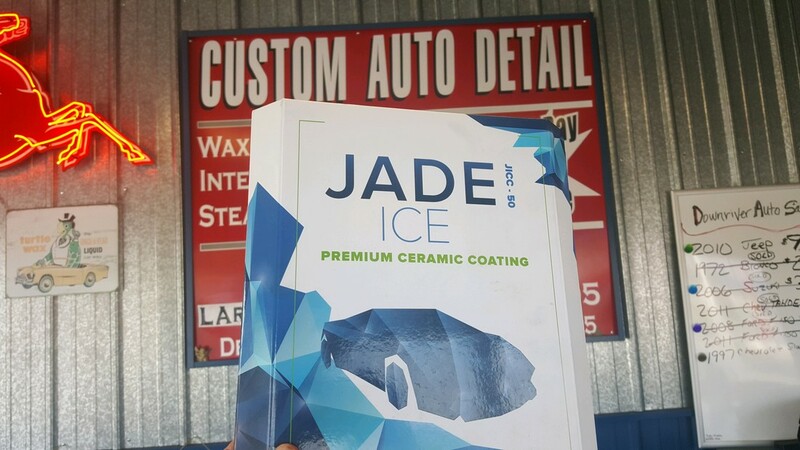 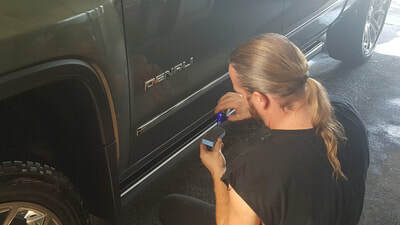 Our Jade Ice Premium Ceramic Coating is much like the clear coat that already exists on the vehicle, except it forms an invisible skin of protection, so it is much easier to prevent wash-induced swirls and micro marring. 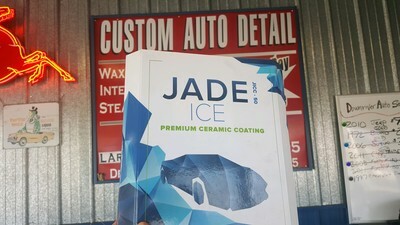 Call Now For Pricing & More Info!